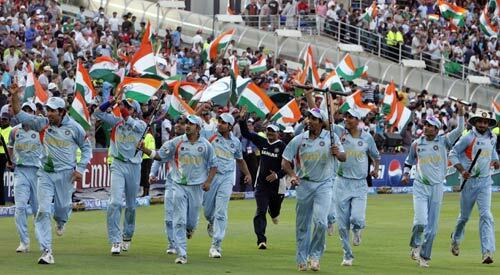 Well done Team India. This is one of the moment that I feel that India is one. The team has shown that Team spirit is beyond money. Well done once again!!!!! !